Vaping was started after years of frustation from dealing with perl and environment management for smokeping. It's a simple python daemon which uses green threads to poll for input and send output through plugins. 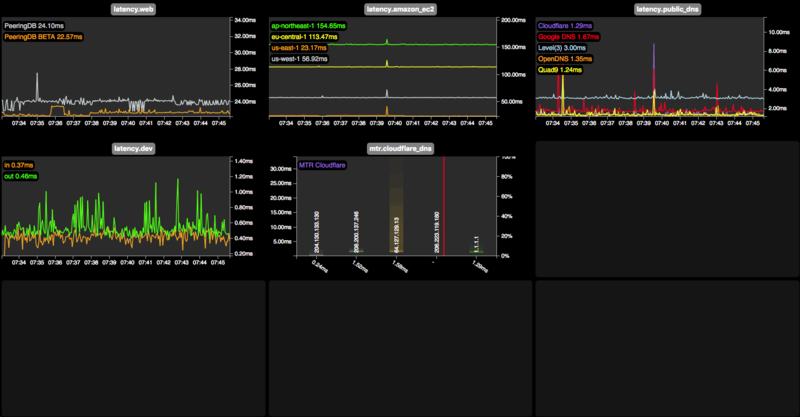 It has a standalone mode to directly serve realtime graphs, or can use ZeroMQ to distribute. 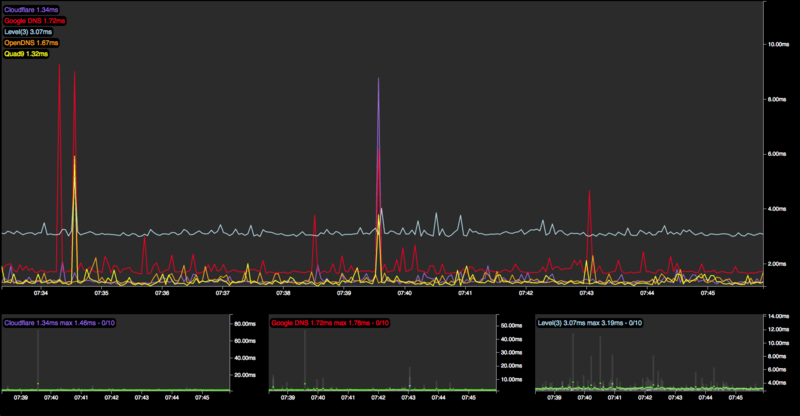 Once your vaping instance is up you can also embed your graphs elsewhere.